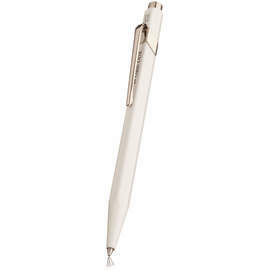 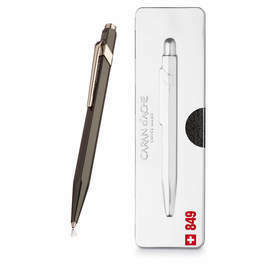 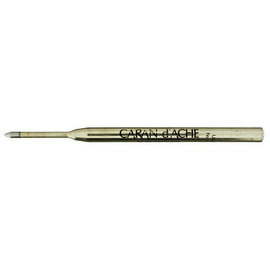 The Caran d'Ache 849 Metal-X pen features an anodized aluminium version of the trademark hexagonal barrel. 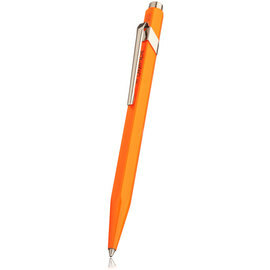 It's vibrant barrel and stylized tapered clip present a fresh, modern design that has quickly established itself as a cult classic. 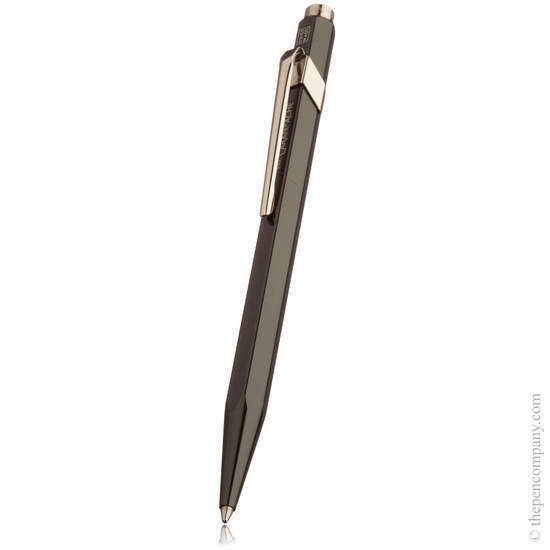 Chrome accents feature across the whole range and compliment the variety of colours available.